Just want your thoughts on my concept. I built a clamp on ring for spinning & jigging rods for large game fish. 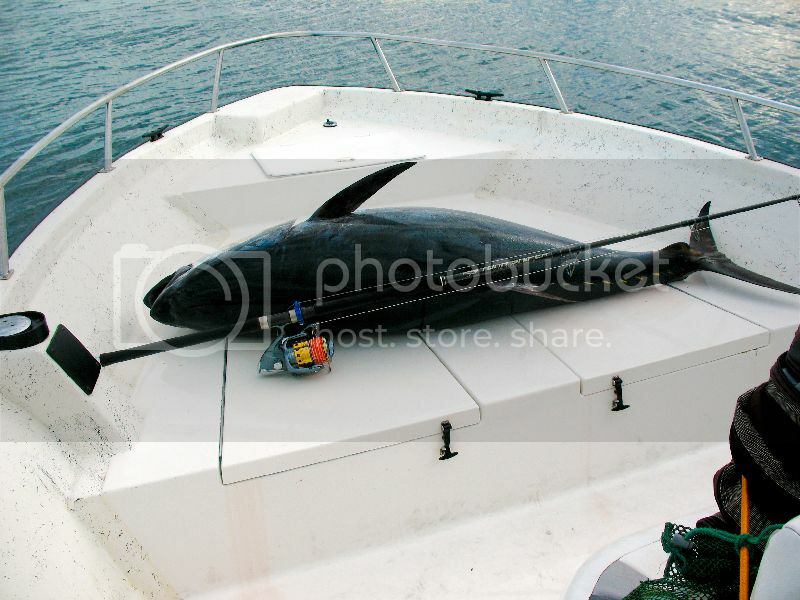 The tuna here in the NE will be larger this year so my thoughts are that at some point we will need to use a harness if we will continue to catch these on spinning gear or jigging gear. Also this will allow the angler some leverage (using a harness)allowing for a quicker catch and hopefully a healthier release for the tuna. I used it last year and have made some changes to it and made it more compact. Also it was tested up to 30# of drag on a foam handle spinning rod. It does not appear to interfere with the casting, is made of 6061 aluminum so it's light. We also used it to attach a safety lie to the rod. I saw this in Miami one year. You're correct Alloy....that's why yours is different. Local chapter, President of the "FFF"
-Slogan: "Spinners ain't made for Float-rigging"
The idea is great but I would like to see the load distrabution a little wider on the clamp. If it works well then its a go , my thought is ther may be just too much load in that small area on the blank under extreme load and that is likely where the BANG ! will happen. Don't grafite rods sound like a shotgun going off ! Look at that fat hog!!!! The clamp works great. I got a chance to try it out fighting one of those monsters off the NWC. I was able to sit on the fish just like with my 50's. We did not boat the monster, the slim beauty broke and I went tumbling backwards. The clamp worked perfect, I just put to much pressure trying to lift the fish.Thanks again and we still owe you a trip. what are you using for stand up gear? 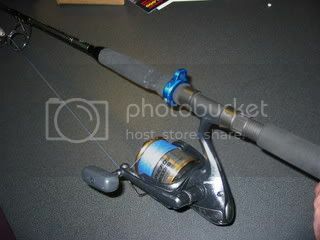 Wasn't my gear, it was shimano rod and reel. I don't know exactly which one, but the rod and reel handled the big fish well. If the knot held that fish would be sushi now. I've been searching high and low for these clamps. I bought some from you a LONG time ago, when the tuna-bomb first went off. Well we've been doing very well lately on rec-fish and I'd like to add a few more clamps to rods. Can you PLEASE give a call.....or if anyone on here can let me know how to contact this genius, I'd appreciate it!!! John is on here all the time. I'm sure he will call you. I'm happy to say the power of the internet is still strong as ever. By doing a google search I was able to find a picture of one of these rod clamps and ultimately track down John here to get some more sent out to me. These clamps make fighting a tuna on a spinning rod a dream!! Once you get them in the harness the pain in the lower back seems to just disappear. Here's one I got a few weeks ago....you can see the clamp on the rod. Congrats on an awesome fish!! The clamps work very nicely for many!! on a shimano terez/vs300 off peaked hill area. in the course of the two hour fight, we traded the rod more than once - almost impossible to imagine fighting a big fish on a spinning rod all the way solo. that being said, how would the ring interfere with a quick rod trade off? 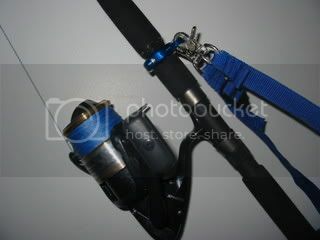 i'd imagine a clip to a larger loop on the ring so anglers could switch the rod by unclipping and clipping their own harness. 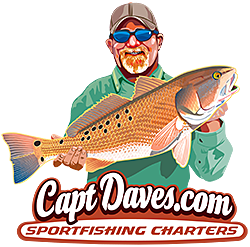 we trade off all the time when using heavy duty spinning rods with big fish on - different than stand up conventional rods that have the harness and leverage allowing for arm resting. spinning gear just does not seem to ever present the opportunity to get any real arm rest - its a very tactical fight for sure. i would think the ring would need to be further up on the rod. i try to get "strait arm" while the fish runs. when that opportunity comes, i am typically grabbing the rod with both hands about the the same place you see my brother's one hand (he's trying to pull back some line while i rest!). the "sweet spot" being about a foot above the reel - actually on the rod. that seems to be the "natural leverage point". maybe a rubber gasket under the ring to protect the the rod too?? great idea. when i first saw the thread i thought it was a spinning rod lanyard idea - also needed with good spinning set ups at $1,000 plus!